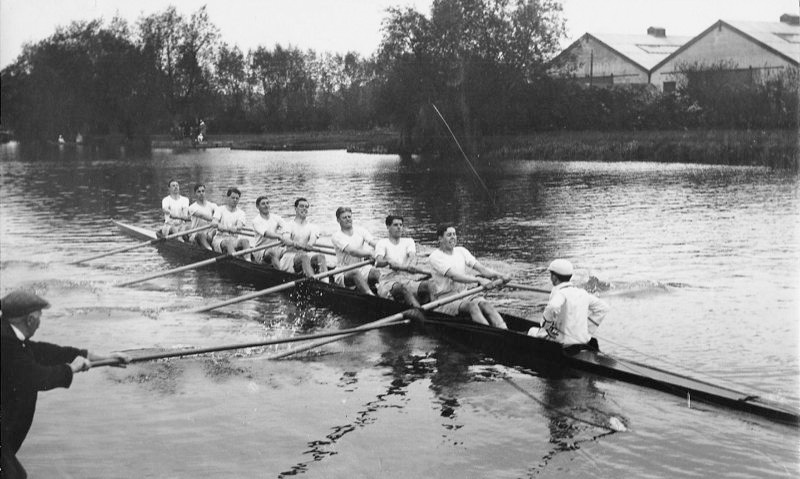 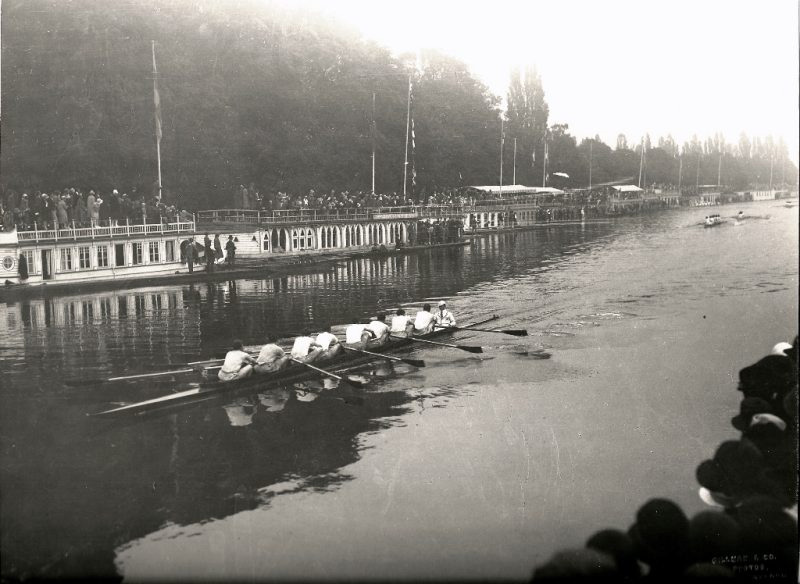 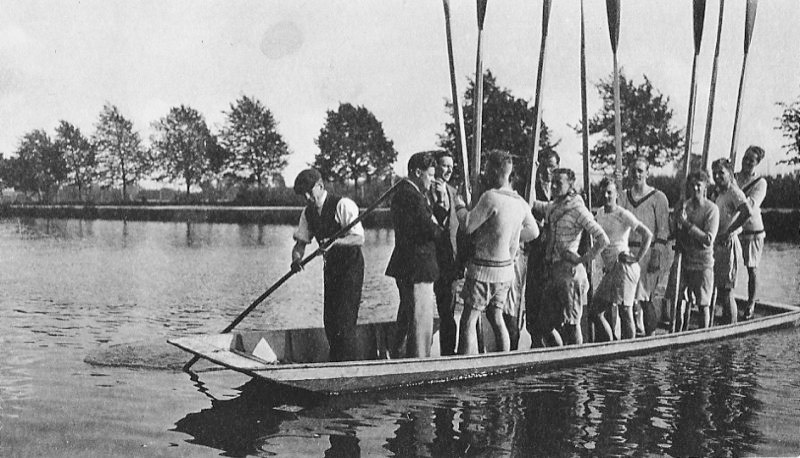 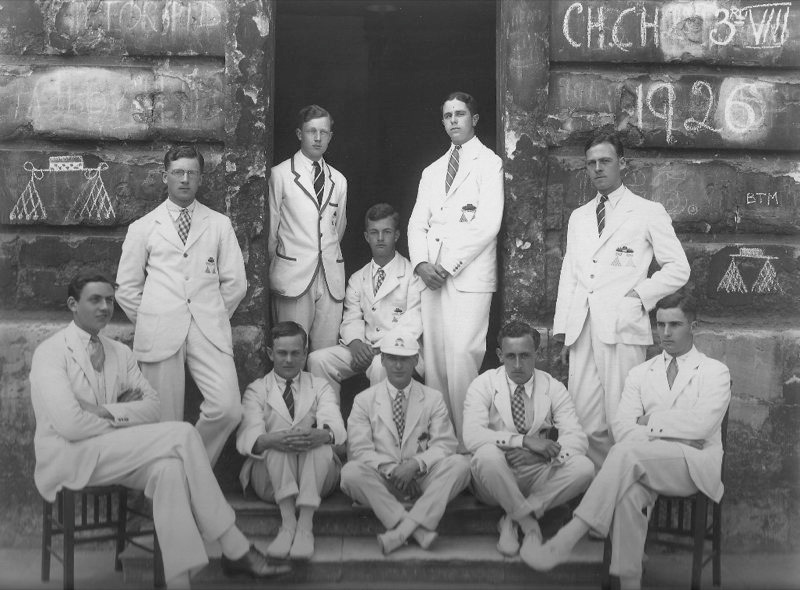 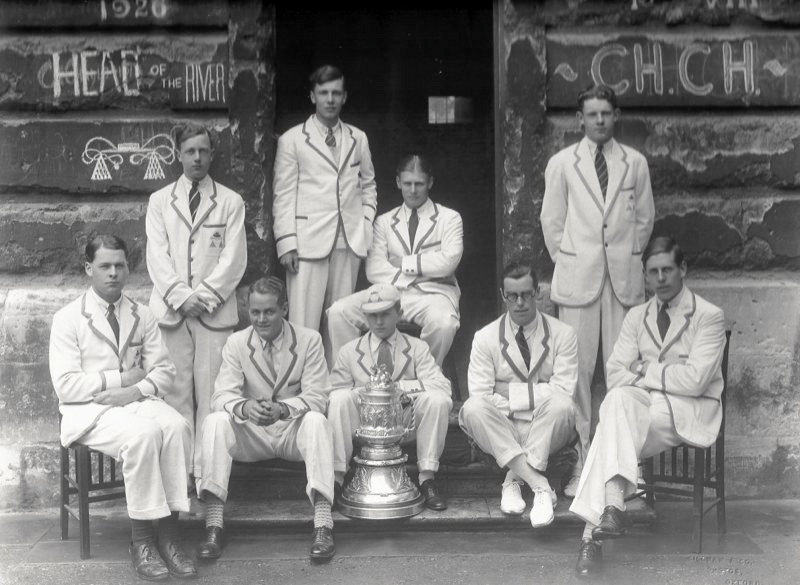 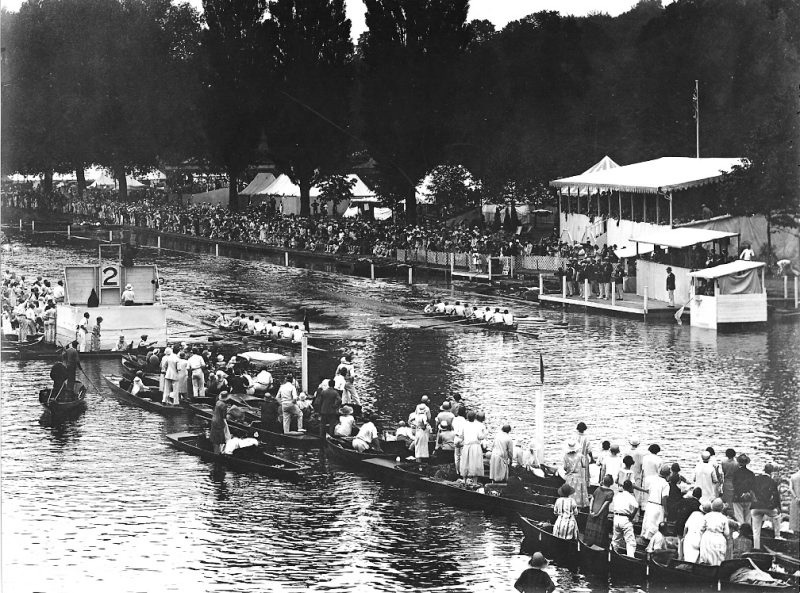 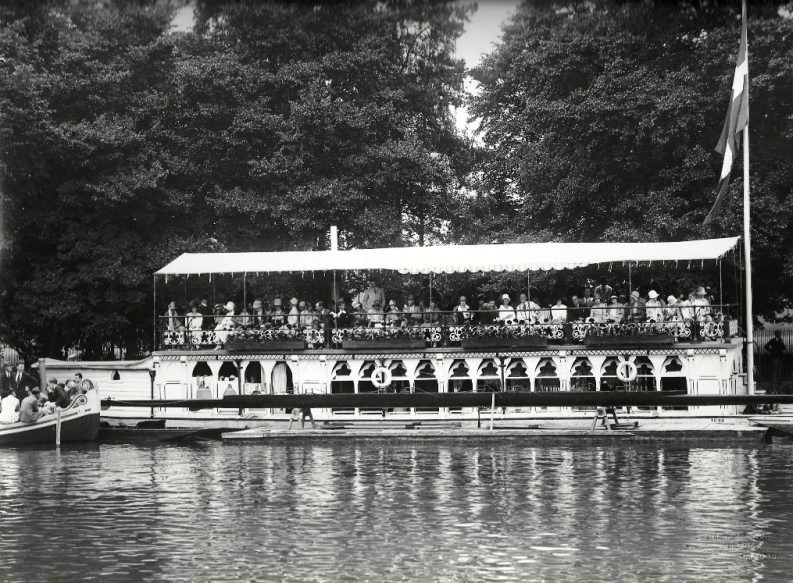 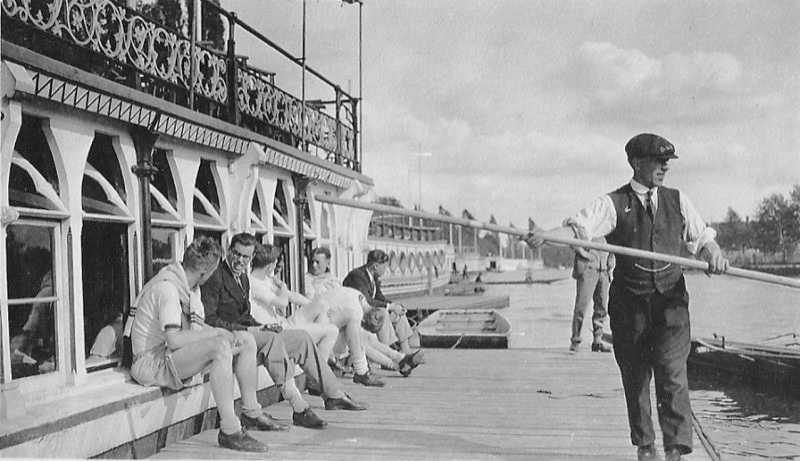 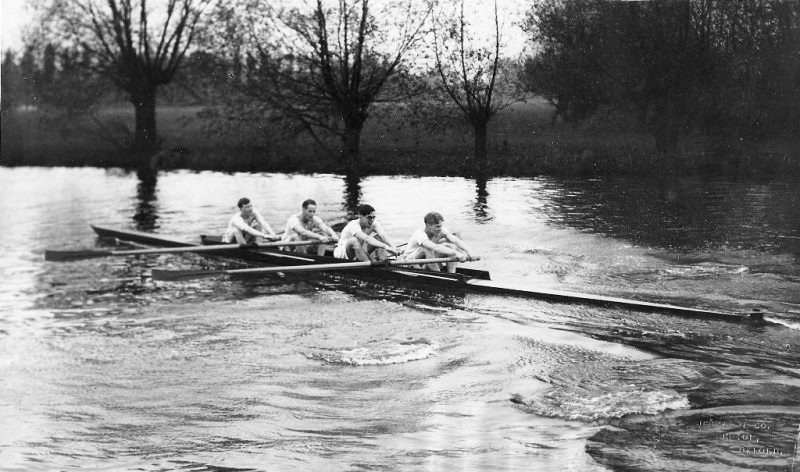 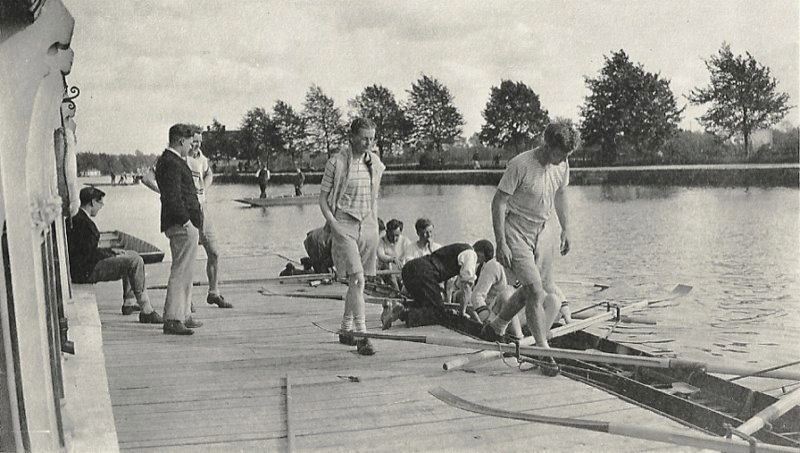 These beautiful photos come from an archive left by Eliot Hodgkin (House 1925-29) which came back into our hands via a dealer who advertised three of them on E-bay - and (a real gentleman) gave us first refusal on the rest of the archive - which is the man's rowing record in pictures at Eton and ChCh. 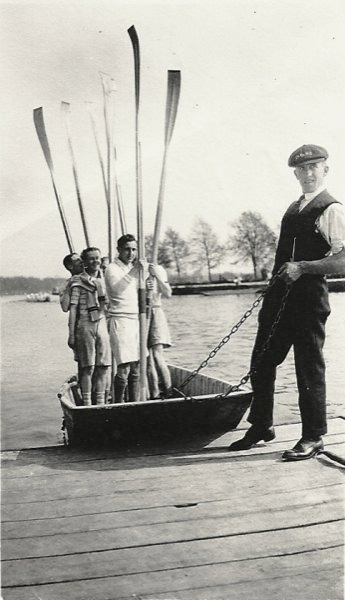 We are very grateful to Chris Sprague for purchasing them and donating them to Christ Church Boat Club. 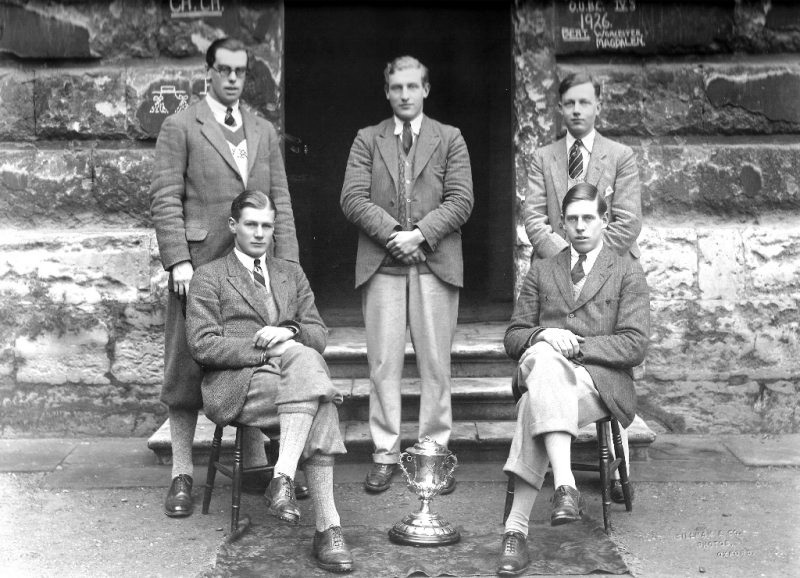 They are rare - and of amazing quality, for nearly 90 years old.